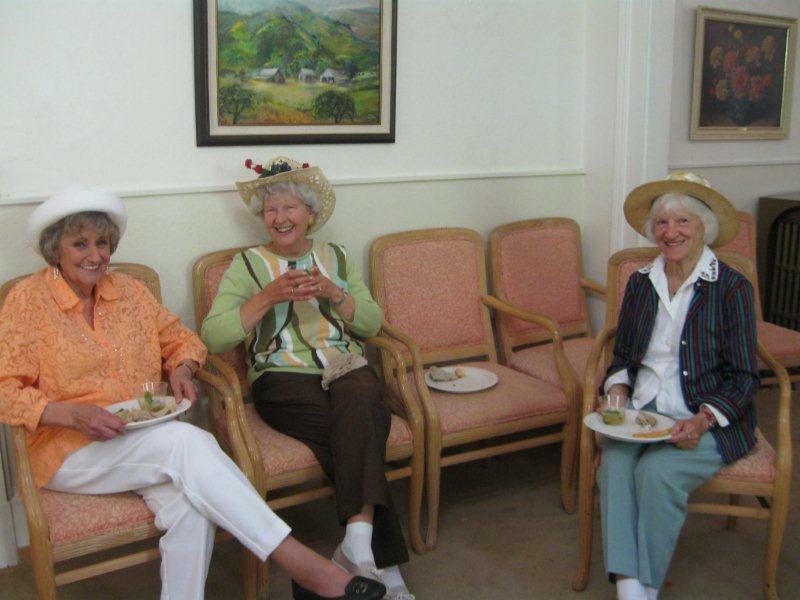 There are now photos of the fun get-together at the Hall for Kentucky Derby Day. Thanks to Jennie Aho for taking them. This entry was posted in Events, Social Club. Bookmark the permalink.